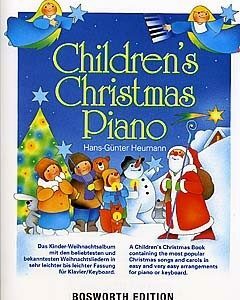 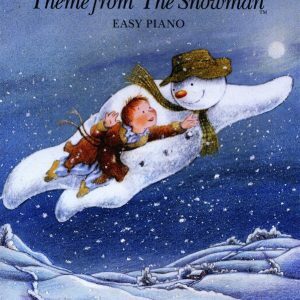 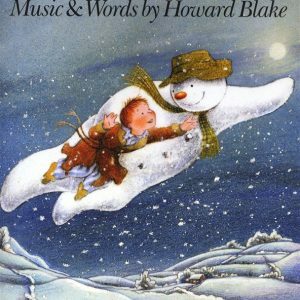 SKU: HL00310629 Category: Piano Christmas Books Tags: Christmas, christmas music books, Piano Brands: Hal Leonard. 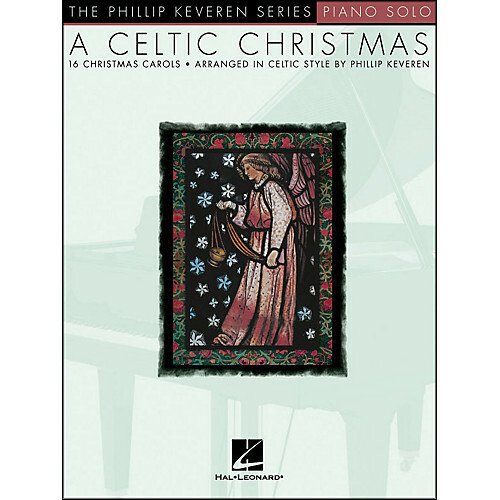 A collection of 16 Christmas Carols, arranged in celtic style for solo piano by Phillip Keveren. 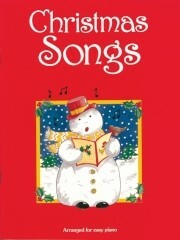 Suitable for pianists grades 4-5.